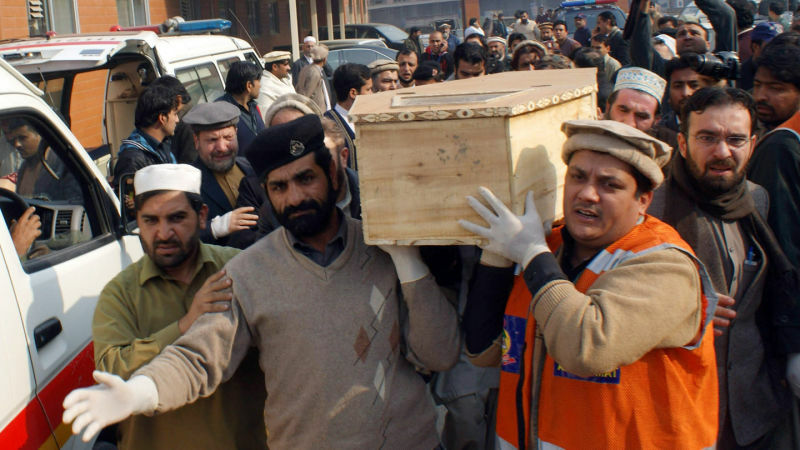 At least 132 children were killed on Tuesday when Taliban militants attacked a school in Peshawar in northwest Pakistan. The Pakistani Taliban targeted the army-run school because it wanted the government to "feel the pain" in retaliation for an ongoing military offensive. We discuss the attack and its repercussions.